I met the Kochman family at Newcastle beach park for their Seattle Family Photos!! They were such troopers when it was SO windy at the beginning of our shoot, with ominous clouds. Finally the sky parted and the gorgeous sunshine streamed down on us! We danced and skipped through the foresty trails, stepped in a puddle or two, had a few tickle fights, and made our way out onto the grass for some bubbles! 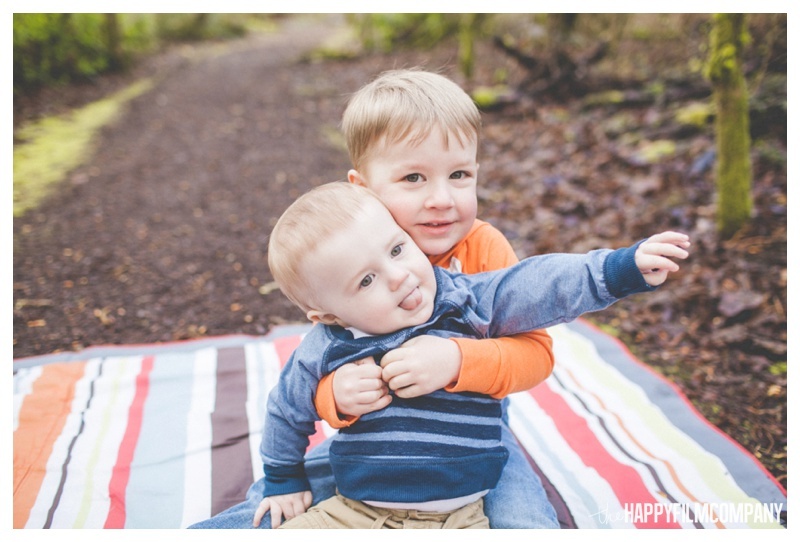 Cooper and Nicholas were such cuties, with giant grins and tiny giggles. Nicholas loved the bubbles and Cooper loved to run around and show me how fast he was! I am so happy that our 200th family was such a complete bundle of fun!! Thanks so much Kochman family! 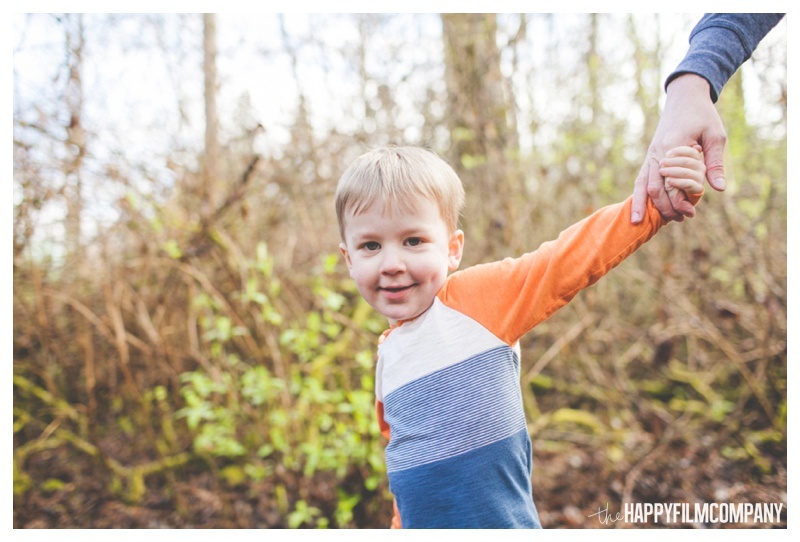 Thank you so much Kochman family for choosing the Happy Film Company for your Seattle Family Photos! We loved your playful shoot with your beautiful family! xoxo Ashley & the Happy Film Company team!